A smart, holistic design that stands out on shelf in a increasingly competitive category. 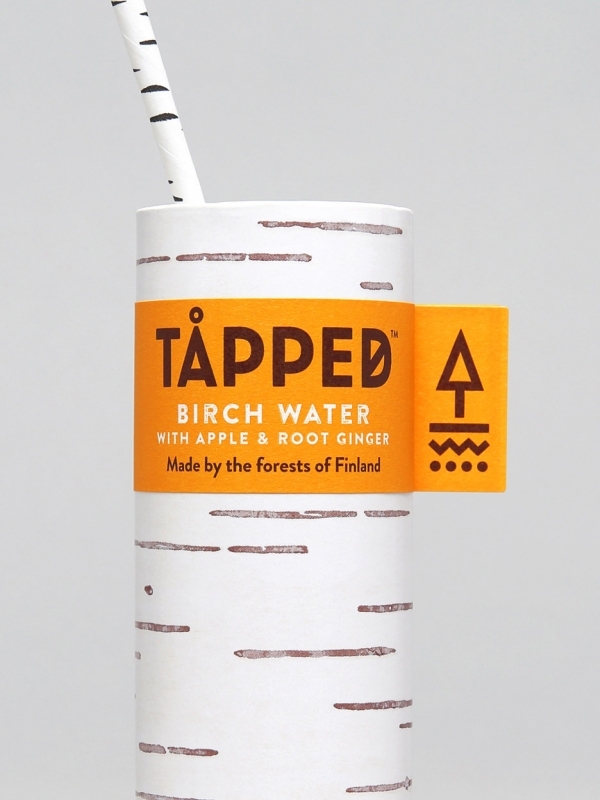 Considered ‘nature’s detox’, birch water – sap collected from the trunks of birch trees by “tapping” them – is a traditional and popular springtime health drink in Finland and a few other countries across the world. 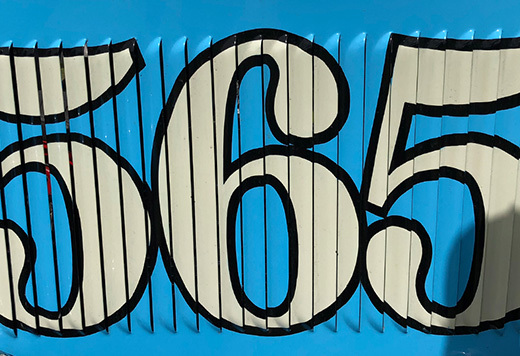 But given that tree waters are a completely new concept in the UK, new products require a strong, attention-grabbing identity to help educate potential consumers and gain market share. 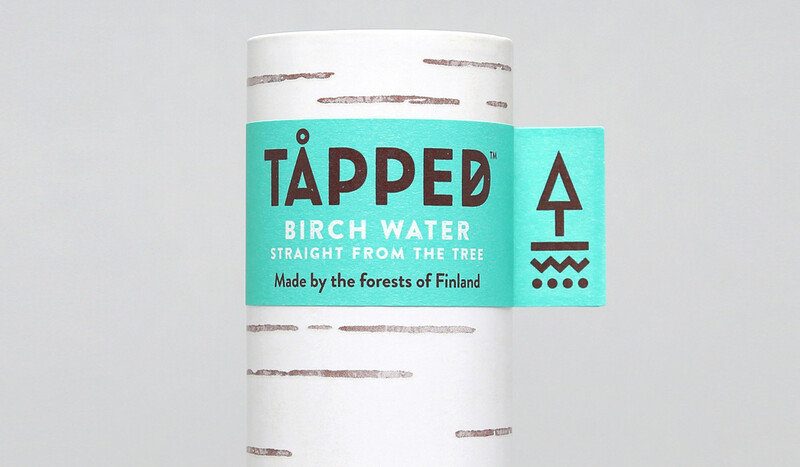 Birch water brand Tåpped does just this. 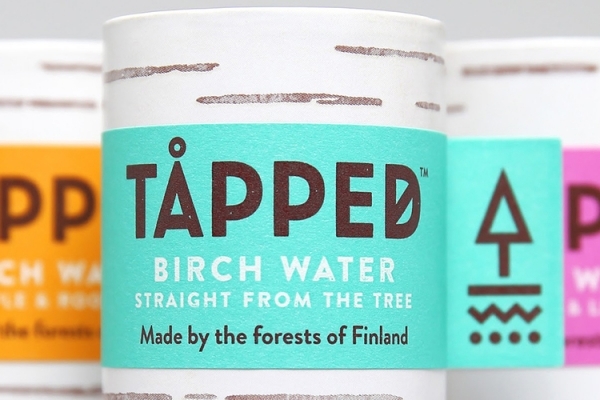 In order to help it break into the UK market, British design studio Horse created a fresh new identity inspired by the birch tree itself. 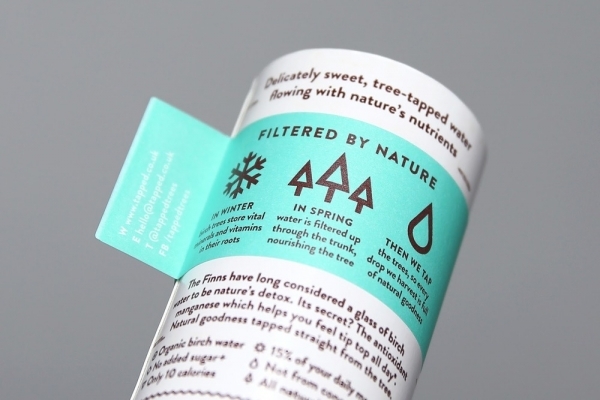 The packaging is mostly made from renewable paperboard (sourced from sustainably managed forests of course), and has a 360 degree label which wraps around part of the cylinder and features an extended tab – mirroring the way in which young saplings are tagged. A small palette of bright colours is then used to distinguish between the different flavours. The overall result: a smart, holistic design in which both the packaging and product work together. 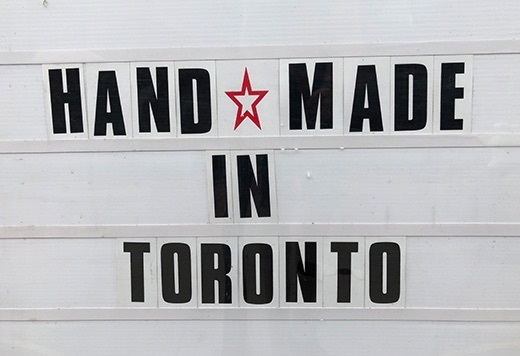 Whilst some may consider it a tad gimmicky, it effectively communicates to consumers the product’s provenance, and differentiates itself from any other product in the market, and we for one love it.